Please note that areas of our site are still under counstruction. Since 1969, Tri-C Machine Corp has been providing machine work, industrial repair and fabrication services to the greater Sacramento valley area and surrounding communities. From the beginning in a 3,200 sq. ft. building, Clyde Lamar's goal has been to meet and exceed the needs of our customers by continually acquiring new machinery to process the capacity and diversity of their work. Today in our expanded 13,000 sq. 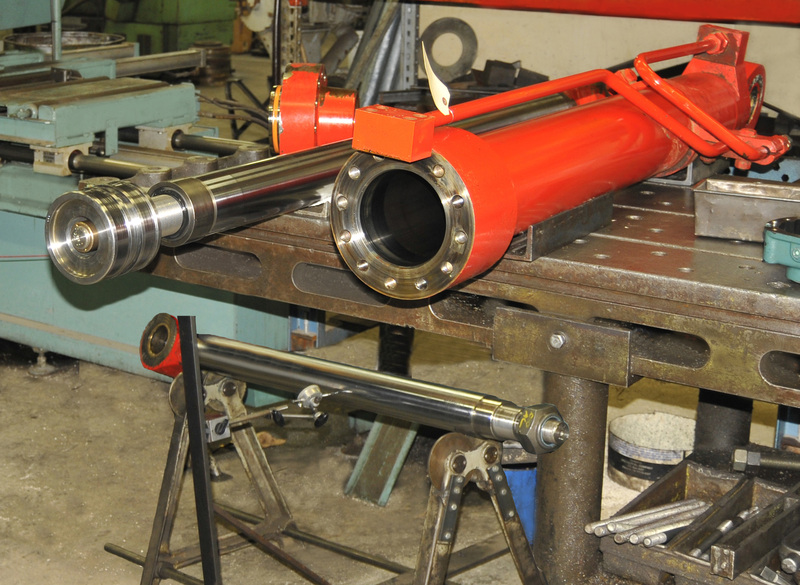 ft. facility we possess the largest capacity turning, boring and surface grinding equipment in the area; complemented by numerous engine lathes and milling machines of various sizes to handle any project, large or small. 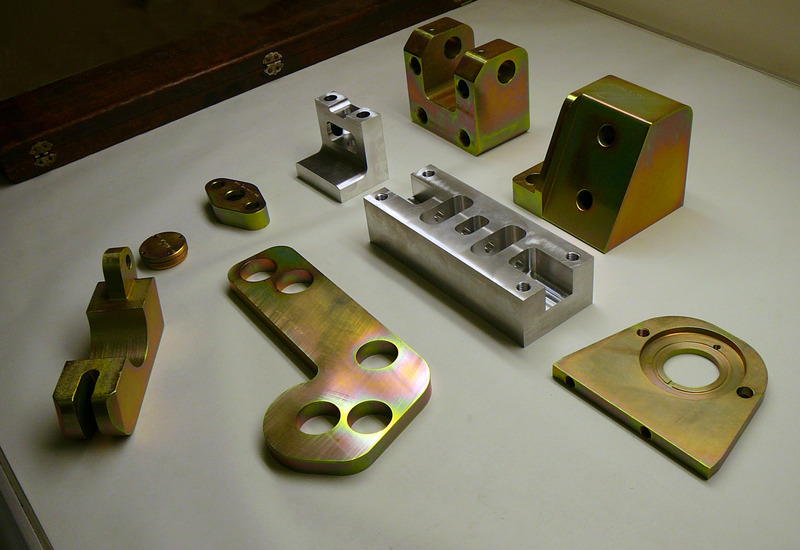 We are continuing the service tradition with the addition of CNC milling, turning and saw machinery to provide high precision and repeatability for todays manufacturing. Tri-C Machine Corp. is commited to service for our customers with fast turnarounds on breakdown and repairs, extended hours of operation (including 1/2 day on Saturday) and high quality results for over 40 years. © 2012 Tri-C Machine Corp. Site design by LOJO.